NOTE: This is an introductory price. This whole-school licence entitles every teacher and educator in your school to use this powerful resource. Please honour my IP by keeping this resource accessible only within your school community. This is a one-off licence – there’s no need to purchase this resource annually. Alternatively, teachers can purchase individual personal licences here. Teachers: I created this resource to help you save time and effort, and to make your lessons more exciting and challenging for your students. 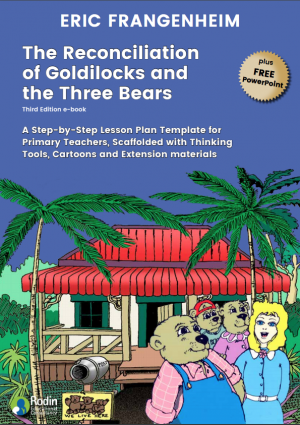 The Thinking Tools Templates will help make it easy to weave foundation and higher-order thinking tools into your classroom lessons every day. Simply print the thinking tool template you want to use and photocopy one for every student. This is how you create your thinking classroom – by making cognitive and cooperative thinking tools a natural part of your students’ everyday learning. You will soon notice that when your students use thinking tools in your lessons every day, they become more engaged, more proactive and have a lot more fun. 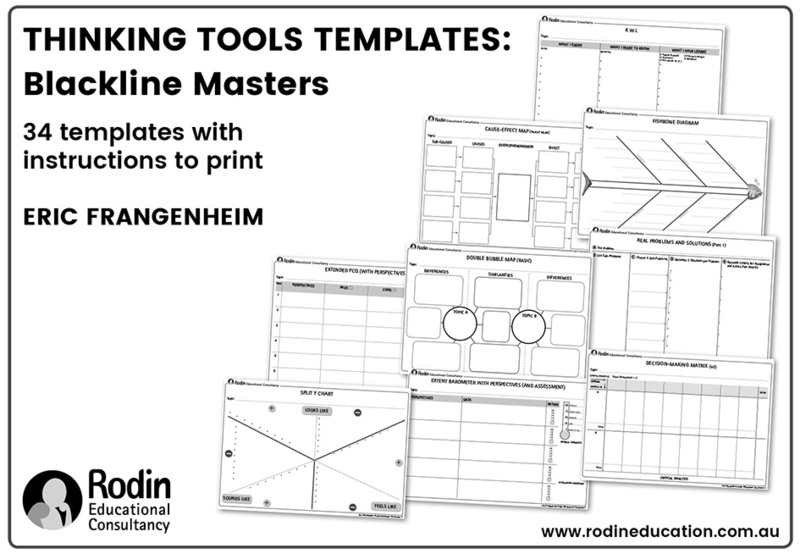 The ‘sister’ ebook to this resource is the Thinking Tools Templates: Blackline Masters – 34 templates with instructions to print, available in our shop soon. You print copies of the thinking tool of your choice and share with your students to get their ideas flowing. 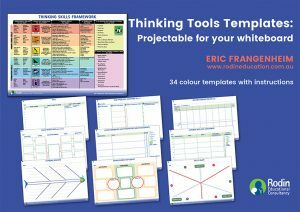 The Thinking Tools Templates complement my signature book, “Reflections on Classroom Thinking Strategies: How to create your thinking classroom with 42 practical and engaging thinking tools”. 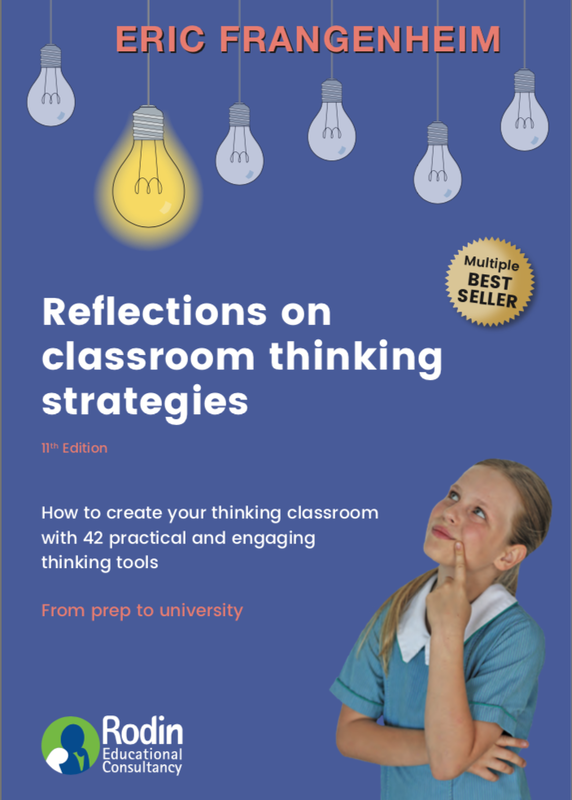 This book shows you how to teach thinking tools confidently so you can love your job more and create your ultimate thinking classroom. Importantly, it also guides you to teach your students how to use thinking tools so they can become vibrant, independent thinkers. 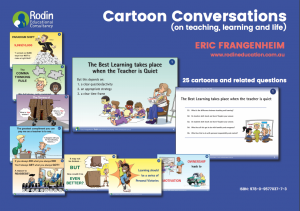 Reflections has sold 35,000 copies and remains a trusted teaching resource for teachers and graduates.